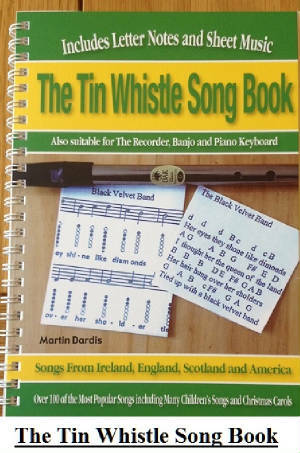 The Foggy Dew sheet music and tin whistle notes for Irish rebel/folk song. Written by Peadar Kearney. It's one of the most widely recorded Irish songs ever. It's been preformed by The Clancy Brothers, The Wolfe Tones, The Dubliners with Luke Kelly singing, The Dropkick Murphy's, Sinead O'Connor and by The Chieftains Foggy Dew lyrics + chords I have included the mandolin / banjo tab. It's a rebel song from the 1916 rising in Ireland.